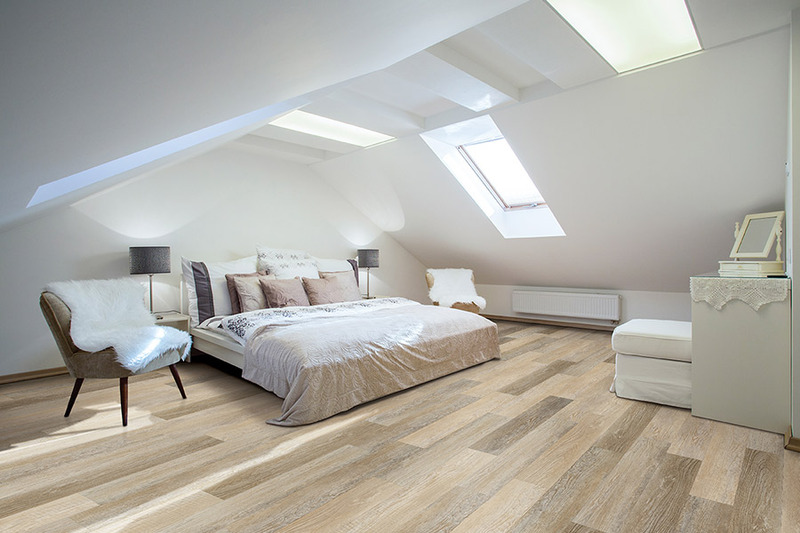 Waterproof flooring is often a product that is overlooked time and time again, because homeowners feel it unnecessary for their own use. They may not live in an area that is prone to flooding, or they may simply think nothing will constitute that level of protection. However, we feel it is of the utmost importance to be prepared for anything. No one wants to spend a fortune on flooring, only to have it destroyed by water not long after. At Valley Floor Covering, we’ve spent more than 37 years making sure our customers are completely satisfied with our products, services and professionalism. From the time you walk through our showroom door until you’re walking on your own new floor covering, you can expect 100% from our experienced staff. From our showroom in Naugatuck, CT, we serve the areas of Norwich, Harford, Danbury, New Haven, and Naugatuck, and we look forward to serving you too. There are probably far more options available in this product line than you might think at first. In waterproof luxury vinyl alone, there are more than enough styles and designs to fit any décor scheme. 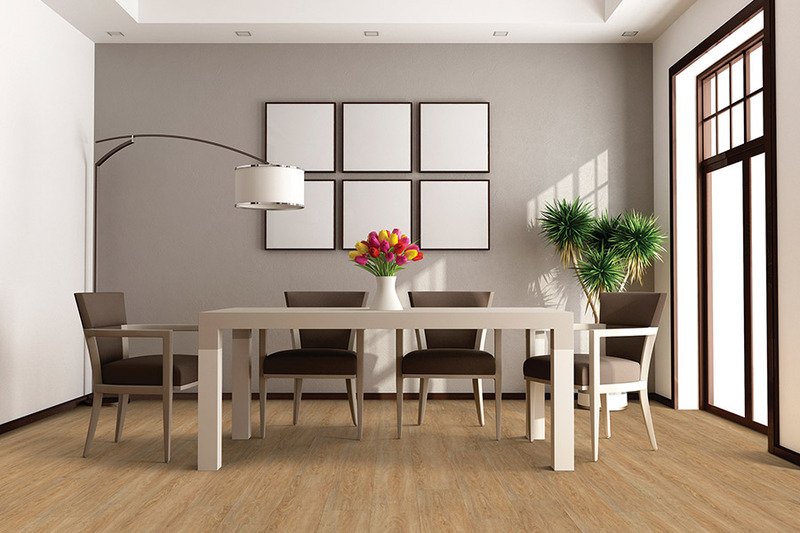 The fact that luxury vinyl mimics such natural materials as solid wood, stone and tile, makes it an excellent choice. 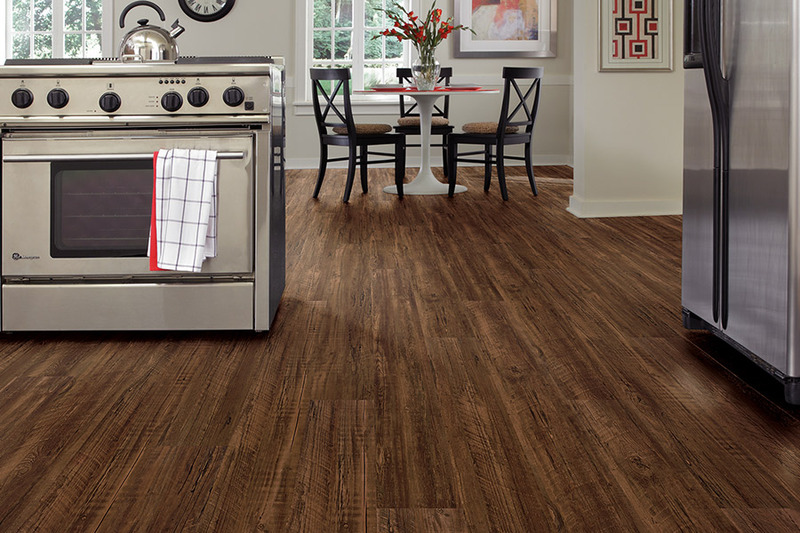 However, if luxury vinyl isn’t your choice for waterproof flooring, you still have other options. 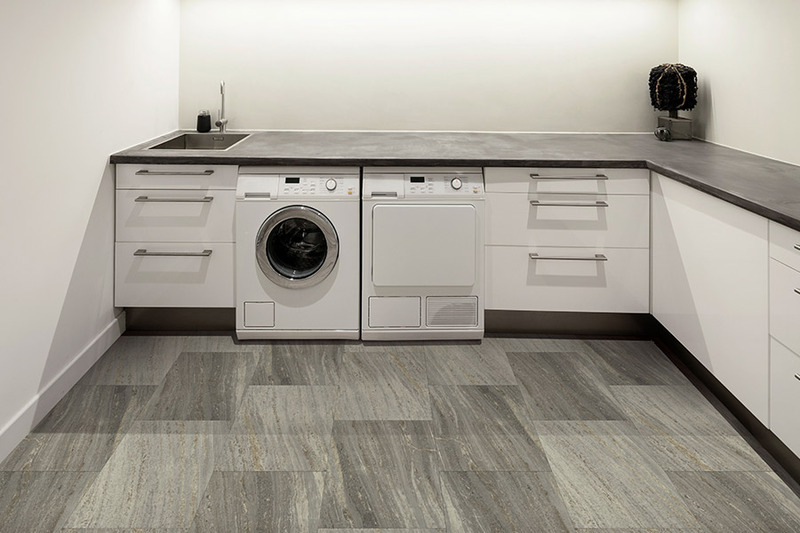 In fact, you will also find this available in laminate, tile, and even some stone flooring. 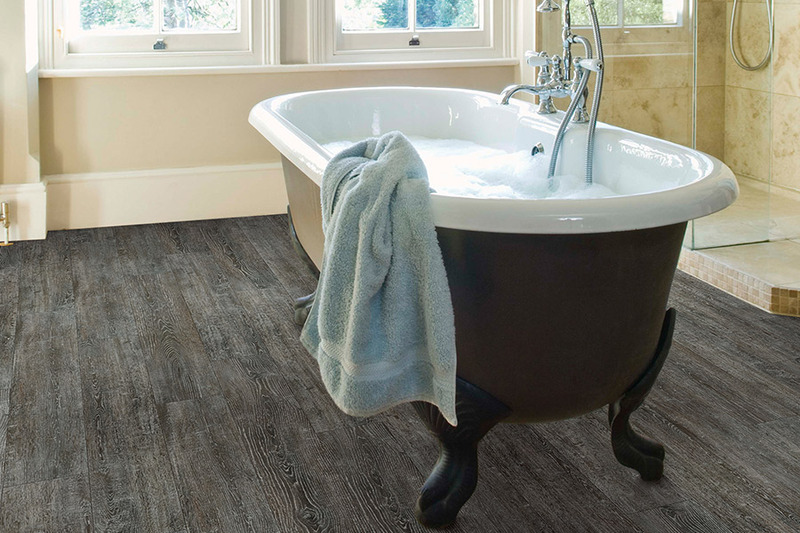 In addition to being completely impervious to water, waterproof flooring offers such peace of mind, you may wonder why you never thought of it before. You won’t have to worry if a big spill happens while you’re away from home. You also won’t have to worry about things like appliances that might overflow, or pipes that might burst. Another misconception is that you really only need to install this product in rooms where water can be a big problem, such as bathrooms and laundry rooms. 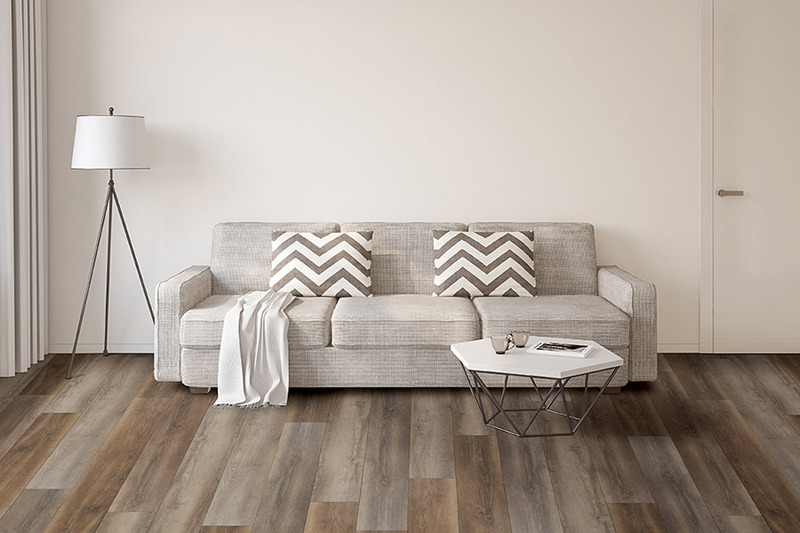 However, you can feel good about adding this flooring covering to any room in your home. Just consider it extra insurance against anything that might happen that falls into the “unexpected” category. 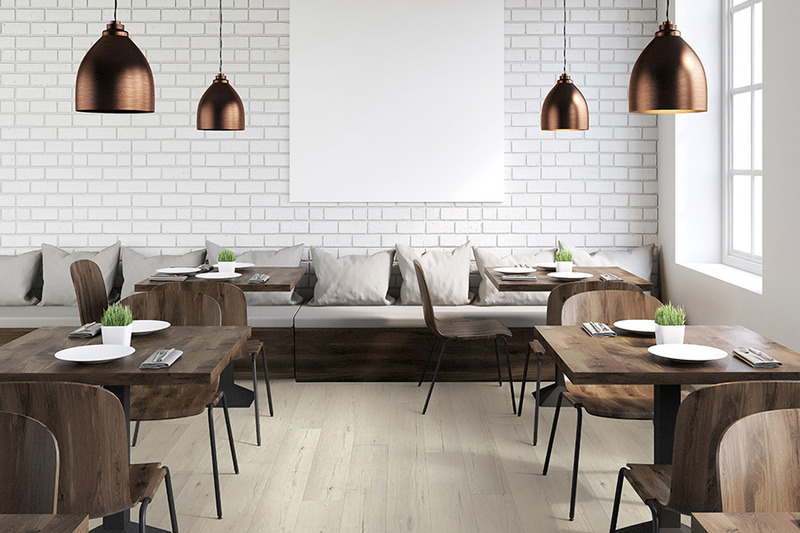 As you might expect, waterproof flooring is easy to maintain and keep clean. With just a broom and a mop, you can keep these floors looking like new for years to come.